Work closely with owners to establish criteria and objectives to develop a successful design for the project. Work with city planning and building departments, as well as design review boards and neighborhood associations, to obtain site and building permits necessary for construction work. Collaborate with reputable, experienced consultants, such as structural, geotechnical, mechanical, and electrical engineers, as well as lighting designers, acoustic engineers, and AV consultants, when necessary for larger projects. Assist clients in their search for quality licensed contractors suitable to the project type, and assist clients in the evaluation of contractor bids. Produce fully detailed construction drawings and specifications, necessary for the realization of client objectives for the project. Create 3D computer models as part of the design process. Provide feasibility studies and construction cost estimates. Provide construction administration services during the construction phase. 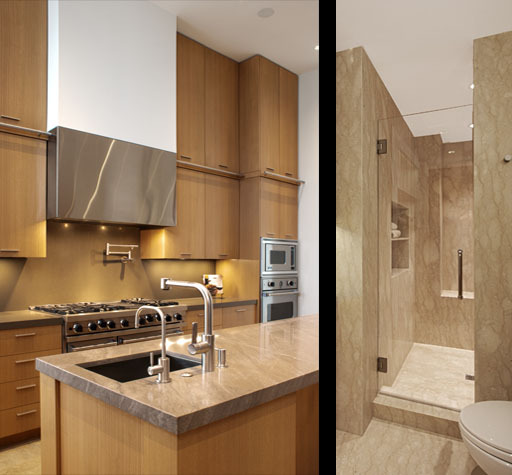 Brian Kaufman Design offers potential clients a free estimate and design consultation.